Get your house cleaned for a move-in, after a move-out, for annual spring cleaning, or regular weekly cleaning. We can tailor our cleaning services to meet your needs. We bring the equipment and the cleaning supplies and save you time and effort keeping your house looking sparkling clean. Carpet cleaning services can help you eliminate stains and odors as well as help you keep your carpet looking like new for longer. Want your upholstered furniture cleaned? We can help with sofas and other soft furnishings, too. Want floors re-done? Want them polished, waxed, or simply cleaned thoroughly on a regular basis? Our Oregon City cleaners can help with flooring services. Is the exterior of your home or business looking dull and dingy? We offer pressure washing services and window cleaning to homes and businesses in the Oregon City area. Many people with pets or who suffer from allergies have an annual air duct cleaning done by our Oregon City cleaners and notice a significant difference in the air quality in their home. We are proud of our positive reviews and many long-term customer relationships. We would be happy to help you with your home or business cleaning requirements. 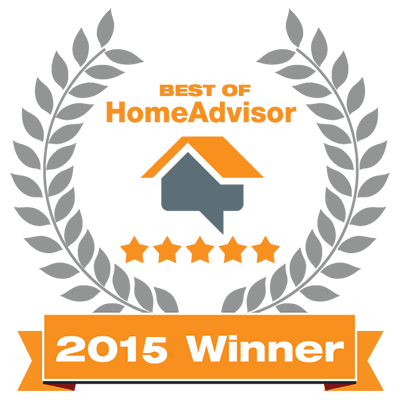 Book a consultation with Praise Cleaning Services, serving Oregon City, Beaverton, and several surrounding Oregon cities.